Star Cruises’ cruise ship “SuperStar Aquarius” has attracted the attention of international and domestic tourists since it started its 2nd seasonal deployment from Sanya to Vietnam on November, 2012. During the New Year holiday, the cruise from Sanya to Hong Kong operated by SuperStar Aquarius attracted 1,500 passengers, which is the largest number the ship has played host to at Sanya Phoenix Island, and also the maximum number that the ship can hold. 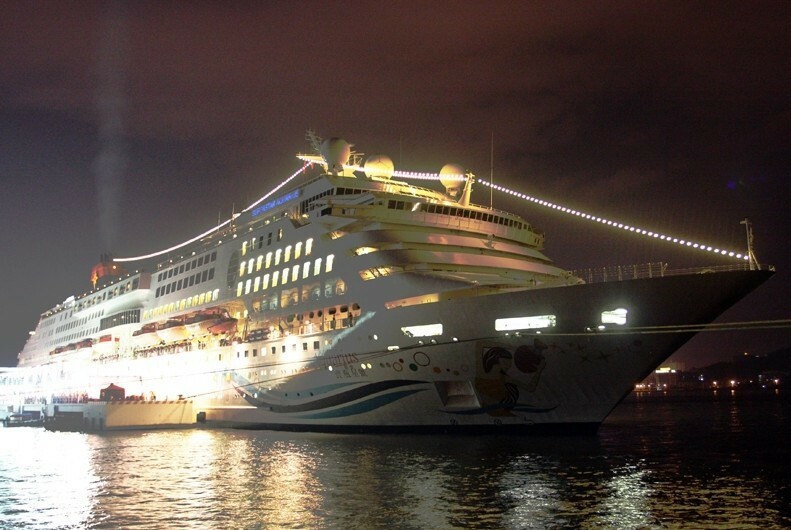 From the November of 2011 to the end of March of 2012, the "SuperStar Aquarius" ship first began operating the route from Sanya to Vietnam with 80 trips, bringing 70,000 international and domestic tourists to Sanya. Last November, the cruise ship restarted the cruise route with many more travel services and two new trips. The Assistant Vice-president of Star Cruises, Yuan Ping, said that the average number of passengers in 2012 was almost twice the amount in 2011, and most of them were from the Sanya stop. According to the current booking forecasts, "SuperStar Aquarius" is expected to bring over 100,000 tourists to Sanya by the end of this March.